Click here to view the reading list and schedule. Greyfriars will meet with Dr. Lawyer twice a week for a Biblical Counseling Course and Ordination Preparation. 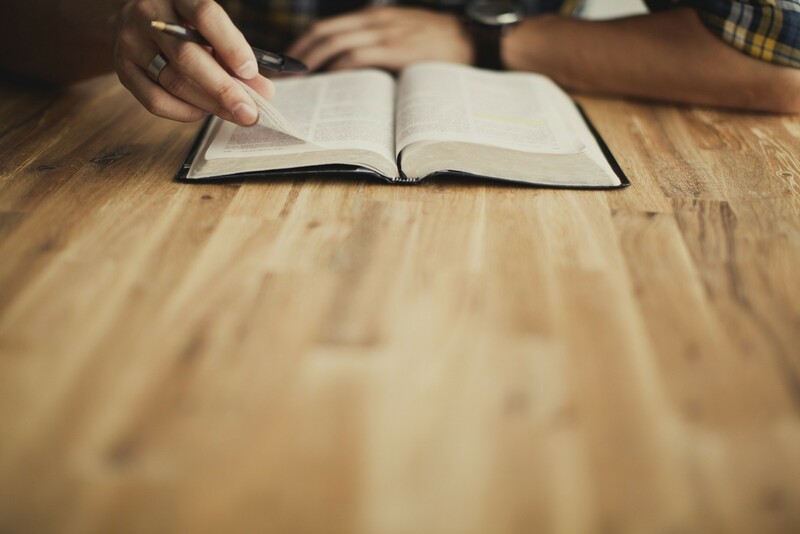 Students must take and pass the Bible Content Exam at the beginning of the academic year. A 90% or better is considered passing. If they fail to pass the exam, then they must retake the exam monthly. Once they have passed three times in a row, then they are finished for the year. It is expected that Greyfriars will graduate with proficiency in both Biblical Greek and Hebrew. To that end, Greyfriars Hall will ensure that courses in basic Greek and Hebrew grammar are offered at regular intervals, as well as more intermediate level reading courses. Throughout their time at Greyfriars Hall, students should be committed to translating from the original any passage that they intend to teach on (once they have achieved proficiency in the relevant language). Both Greek and Hebrew are offered through New Saint Andrews College. Attend all Elder meetings, Church Staff meetings, CBC counselor meetings, Parish Bible Study, “Counseling in a Week” conference, and “Introduction to Biblical Counseling” seminars. The goal of the meetings is for you to begin to think like the leaders of those meetings. How are they leading? What are they trying to accomplish? What things might you do differently based on your gifts and style? How might you encourage the leaders of these meetings in a way that actually encourages them? How might you make suggestions to them that they will appreciate? In addition to thinking like the leaders, find ways to help the leaders if possible and then do it. Begin observing people and seeking God to give you opportunities to help them as needed. Use your skills and gifts to help people draw nearer to the throne of God.